It is learnt that the protest will be staged to bring the issue before TRS working president KT Rama Rao and the ministers of TS cabinet, requesting them to take necessary steps to curb the situation. HYDERABAD: In a bid to spread awareness on climate change and its impact on people’s lives, thousands of students from as many as 15 schools will stage a protest at the KBR national park on March 15. The protest will be organised by ‘Citizens for Hyderabad’, a non-governmental organisation. 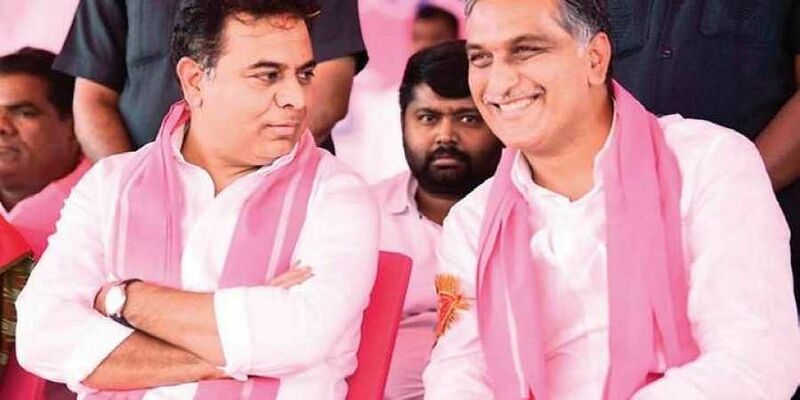 It is learnt that the protest will be staged to bring the issue before TRS working president KT Rama Rao and the ministers of State cabinet, requesting them to take necessary steps to curb the situation. Calling it a pro-people protest, Ankit from Teach for India, a non-profit organisation, said that they want the Chief Minister and Prime Minister to address climate change, hold discussions and take initiatives to curb it. Ankit noted that even though it is a students’ protest, it will be facilitated by the teachers. “We have decided to bring at least one teacher for every 10 students, during the span of the entire protest,” he said. The protest will commence at 9 am and end by 12 noon.